North Albany Self Storage is your one stop shop for all of your packing, moving and self storage needs in the Albany area. While you can throw all of your belongings in garbage bags or loosely into your storage unit, that's not well-advised. Packing and moving supplies help prevent damage to your belongings and make loading and unloading your storage unit easier. We sell a variety of packing and moving supplies designed to help you through this time of transition. Did you know the structural integrity of boxes degrades over time? 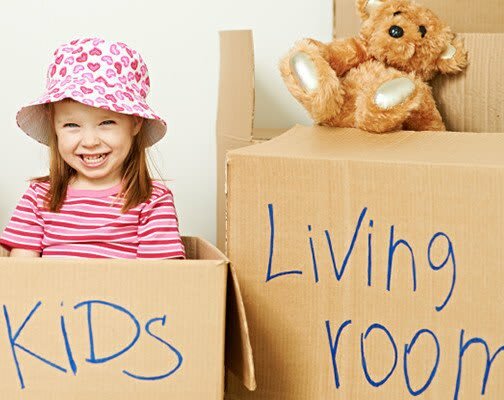 While it may be cost-effective to borrow your neighbor's old moving boxes or salvage what you can from the local grocery store, these boxes may not protect your belongings as well as a new moving box purchased from your neighborhood self storage facility and moving supplies provider. Depending on the items you have to store, different, specialty boxes and packing supplies may be a better fit for your needs. Contact North Albany Self Storage for more information about the packing supplies we have available and what types of items might be most beneficial for your move. Pack Like Items Together – When it comes time to unpack your boxes, having similar items packed together will help you find what you're looking for faster. Clearly Label Boxes – Label boxes with their room or destination as well as what is in the box. Save yourself the headache of unnecessarily digging through boxes. Use Bubble Wrap – Use bubble wrap to provide extra support to packed items. Wrap bubbles inward to give extra points of pressure.